AXIOM 12 Multifunction Display 12.1 "
AXIOM ™ - a new and powerful Raymarine multifunction navigation system. With RealVision 3D ™ integrated depth sounder, the new LightHouse 3 operating system and the extraordinary processing speed of the quad core processor, Axiom radically changes your water experience. 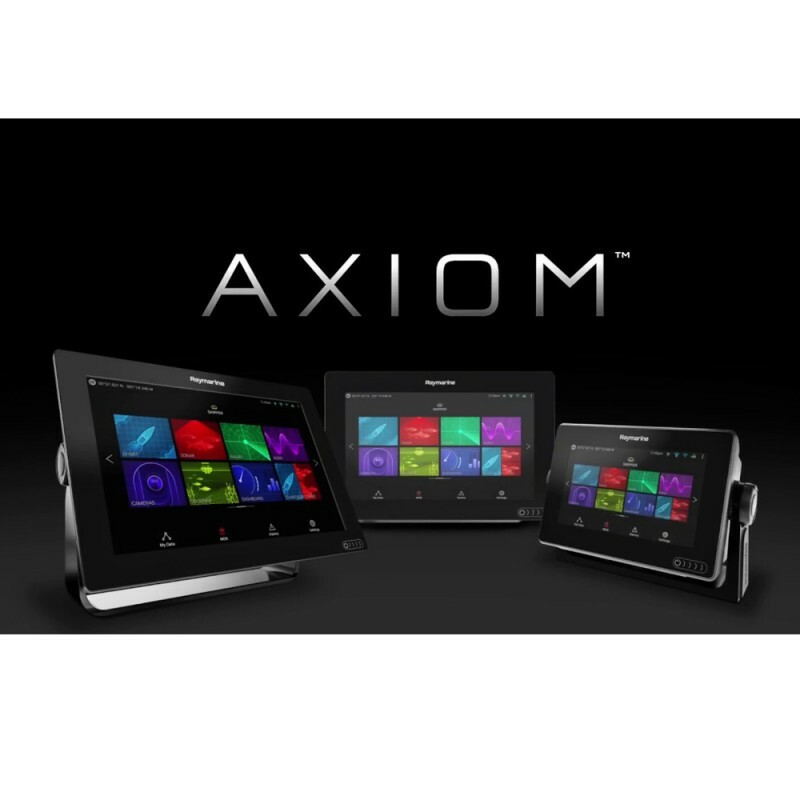 Axiom is expandable, so its capabilities can be expanded according to needs. 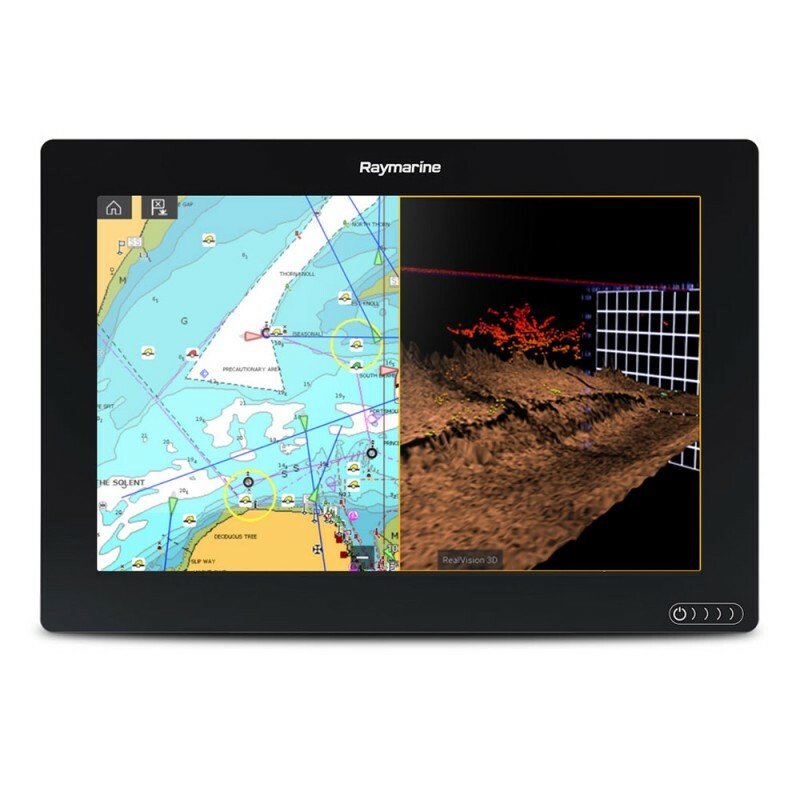 Supports the full range of Raymarine accessories, including Quantum radar, CHIRP depth sounder, FLIR thermal imaging, audio integration, instruments, cameras and Evolution autopilot. Wi-Fi and Bluetooth connectivity allows you to connect to the latest version of the Raymarine app for tablets and smartphones. Fast GPS / GLONASS 10 Hz 72 channel receiver capable of fast positioning and tracking without interruption on screen. Gyroscopic stabilization compensates for the movement of the boat, providing realistic 3D echo sounder images. Display Dimensions - LCD IPS with Optical Bonding 12.1 "